Caritas Pakistan was established in 1965. On 8 December 2016, it completed its 52-year journey of transition from a charitable to a humanitarian development organisation. What makes it unique throughout the country is its ongoing presence via seven diocesan units in communities, before, during and after crisis situations, serving the poor, children, women and men of all races and religions. The Catholic Church is committed to uplifting the needy and the marginalised. Caritas Pakistan plans to assist 350,000 people by 2019 via current thematic areas emerging from the Strategic Plan (2016–2019), including disaster risk reduction (DRR); livelihood and food security; water, sanitation and hygiene (WASH); and health. Cross-cutting issues are peace-building and social harmony, climate change adaptation, people with disabilities, gender mainstreaming, and child protection. 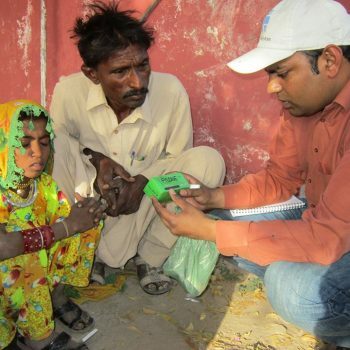 Emergency response is a mandatory programme for Caritas Pakistan, while community mobilisation and strong interaction with grass root communities are key strengths and main drivers of Caritas Pakistan’s work. 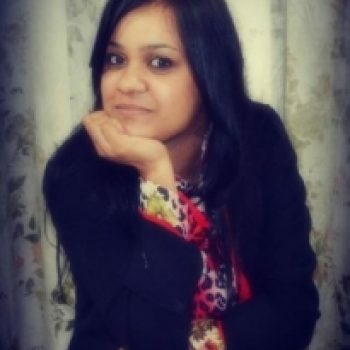 The Constitution of Caritas Pakistan, which defines the organisation’s structure, is administered by a Board of Governors and an Executive Board comprising lay and clergy members with sound professional experience and academic backgrounds. Caritas Pakistan maintains international standards with operational and policy procedures that cover financial, operational and partnership areas, transparency and accountability, and pragmatic guidelines. Caritas Pakistan has been awarded quality management certification ISOQAR 9001 2008 by the ISO. The Caritas team abides by the slogan “Together we proceed” and believes in working through coordination and partnership. Caritas Pakistan has built up strong working relationships with relevant government departments, UN agencies and other networks, and NGOs/INGOs and is also a member of the National DRR Forum. 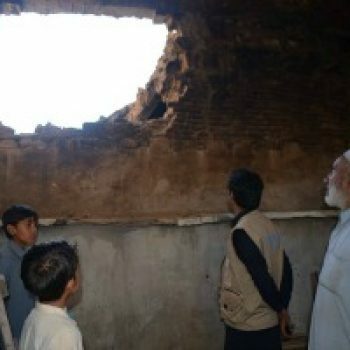 Caritas Pakistan has collaborated and cooperated with the European Union, UNHCR, UNOCHA and UNESCO, respectively regarding agriculture, refugees, emergency response, and school safety interventions at grassroots level and is well recognised in Pakistan for resilience-building interventions. Caritas Pakistan’s interventions complement the Sustainable Development Goals, the Paris Agreement on Climate Change and Pope Francis’s Encyclical Laudato Sì, as well as international commitments, campaigns and various frameworks for the betterment of less privileged communities. In recent decades, the major projects include the rehabilitation of Nagarparker in the south of Pakistan in 2000 (construction of dams, water tanks and reservoirs). Caritas Pakistan has also played a key role as part of the consortium of agencies delivering a multimillion-dollar programme to support Afghan refugees in Pakistan. 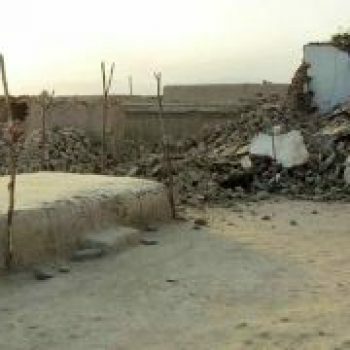 It was also active in the rehabilitation of victims of the earthquake in October 2005, and of the massive floods in 2010, 2011 and 2012. In the rehabilitation phase, Caritas Pakistan has been involved in the health, livelihood and shelter sectors. Currently, it is implementing the rehabilitation phase following the 7.7 magnitude earthquake that struck Swat in October 2015. Caritas Pakistan is implementing the European-Asian Partnership for Building Capacities in Humanitarian Action (PEACH) in partnership with nine other member organisations, with Caritas Austria as lead agency. Caritas Pakistan is also a partner in Strengthening Adaptive Farming for Balanced Impactful Nutritional Security (SAFBIN II), in continuation of the European Union co-financed first phase of the programme. Caritas Pakistan is serving humanity on a mass scale through its various campaigns on human trafficking, food for all, climate change, and the recently launched One Million Tree Plantation Campaign to combat climate change in order to preserve the environment and show mercy to our common home. 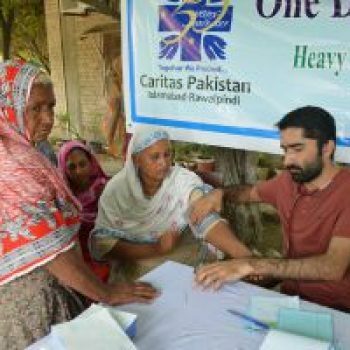 Caritas Pakistan has a long-standing history of acceptance in communities via its seven diocesan units, with their committed staff and backstopping provided by around 5,000 volunteers. 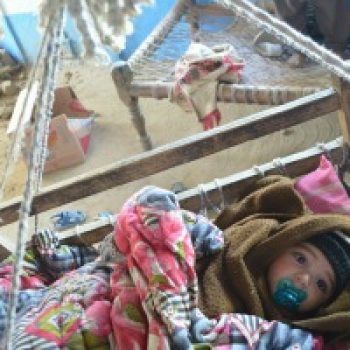 As heavy rains hit Pakistan, we hear the story of Lucia Bibi, who was buried alive with her children after the thatched roof of her house collapsed during a heavy downpour. Find out how Caritas is helping. 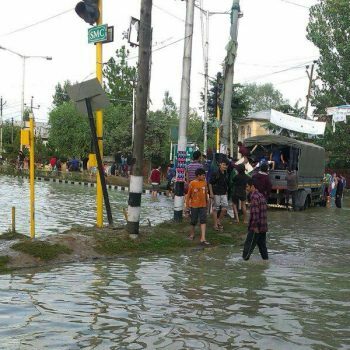 The heaviest rains in 50 years have triggered flash floods in Azad Jammu and Kashmir and Punjab province of Pakistan. 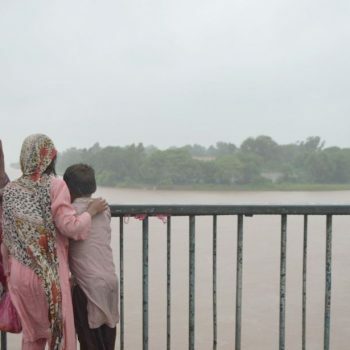 As floods chaos continues, Caritas Pakistan workers are visiting different dioceses to assess the emergency. 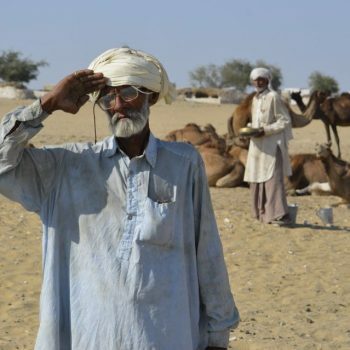 Caritas has launched an emergency appeal to help families in the desert region of Tharparkar in Pakistan. They are facing a food crisis brought about by severe drought. Now I wonder how easy is it to kill the innocent for any noble cause what so ever and what is the worth of blood. Does any amount of compensation justifies the worth of martyr’s blood. Despite a decision to demobilize Seleka, its fighters keep causing trouble. In Bossangoa this week there have been more clashes and houses burnt down.